At last weekend epic.ELEVEN, hundreds of gamers armed only with their computers and various amounts of energy drink descended upon the Kettering Conference Centre. 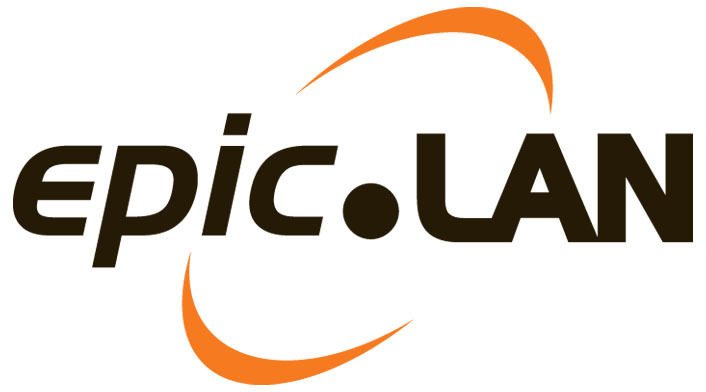 At epic.LAN, predictably, various gaming tournaments were held in an attempt to ascertain who, in attendance, was best at playing a particular game. 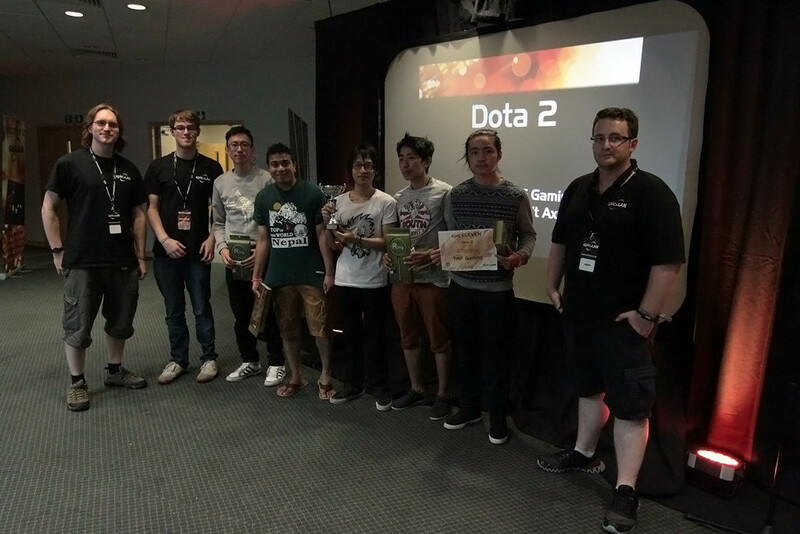 One of these games was our old favourite, Dota 2 where four UK teams competed for the £525 1st place prize pool. After an exhaustive process somehow featuring 24 Dota 2 games TmF-Gaming have conclusively proved that they are indeed the best Dota 2 players who attended epic.ELEVEN. This feat is particularly impressive as they managed to go the entire tournament without dropping a single game. Runners up, Don’t Axe Me, received a whole 225 pounds for coming second which, I imagine, was more than enough to soothe the wounds of defeat. So, we at UKDota.net would like a extend a hearty congratualtions to the boys from TmF-Gaming. We look forward to seeing all of teams that competed this weekend at future Lan events and hope that maybe a couple more teams might attend in the future to somewhat increase the field of competition. TmF Gaming are: NepaliiJesus, Peo, Koyuai, Dozingreen (standin) and Betuks. Great weekend, enjoyed the tournament! Hope to see alot more UK teams pulling together for epic.twelve! Tmf where a great bunch of guys and deserve the win.